Your home will surely be given an added spice if you have an entertainment room exclusive for having fun. You can watch movies, listen to music, sing along, play games and many others. 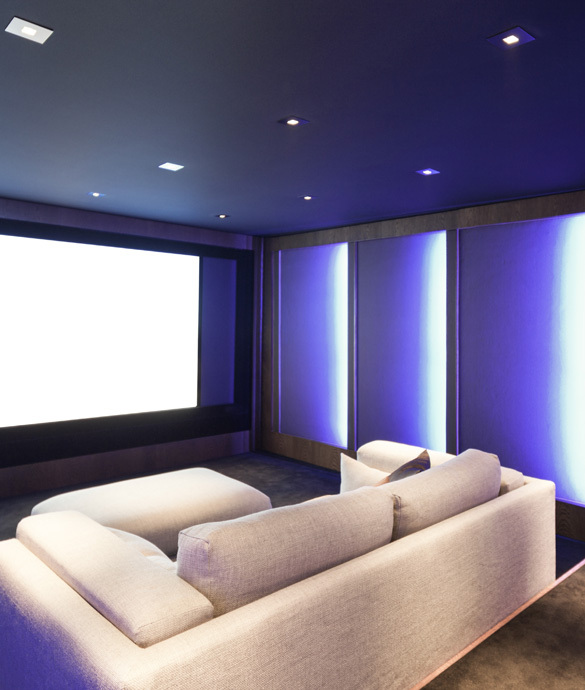 Having an entertainment room is advantageous for it can leave other areas of the house to be peaceful. Your planned out paradise begins here. 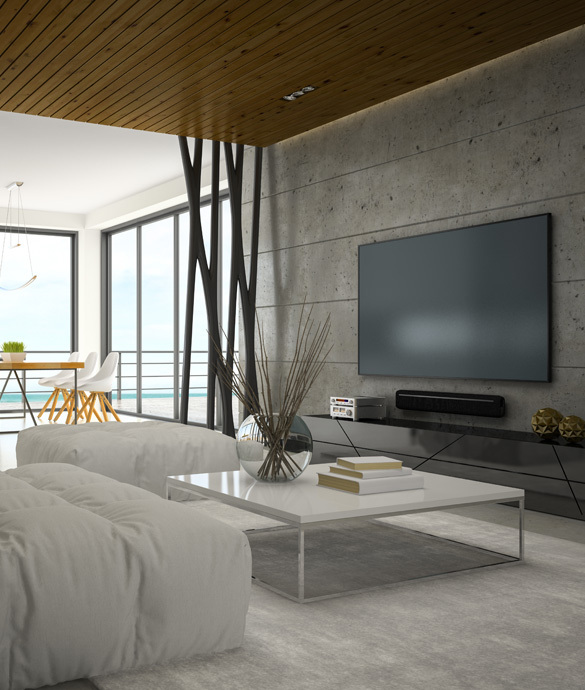 Automated Interiors can tailor a custom multi-use-media-rooms programmed to play your favorite selection of music, or even turn on the nearest TV and navigate through your entire collection on-screen. Channeling diversity and flexibility into form and function. Living in a time where technology sometimes takes away from communication. Automated Interiors uses the same technology to bring it back.